Centenary Baton Watch … Dorset! | Crowlas & Ludgvan W.I. Centenary Baton Watch … Dorset! It won’t be long until the baton reaches Cornwall, but for now it’s spent a week in Dorset. 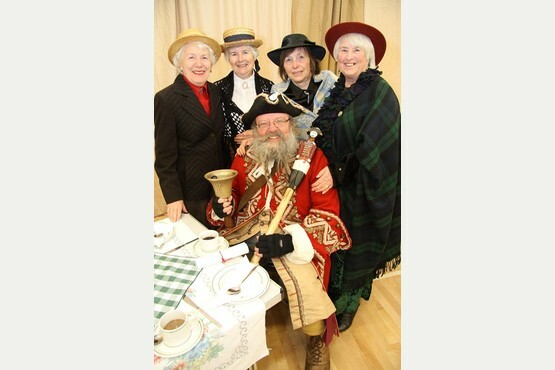 A champion town crier welcomed the centenary baton to Sturminster Marshall WI. 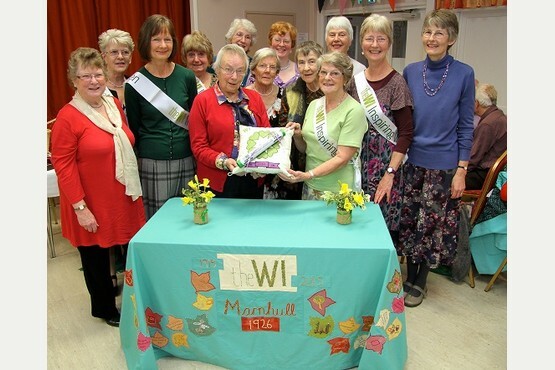 And Marnhull WI hosted a tea dance. Next is the Isle of Wight … and then CORNWALL! This entry was posted in Uncategorized and tagged baton, centenary, Dorset. Bookmark the permalink.